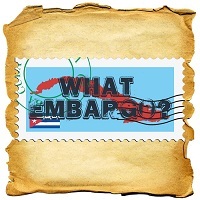 What Embargo 23. Catfish and Big Tuna as they talk about the 2014 Limitada, Cohiba Robustos Supremos, large ring gauges in general, the 17th Habanos Festival, and more. Special news at the end of the podcast.